The NBA is consulting the U.S. State Department for information on what to do for players who may be affected by President Donald Trump’s executive order banning immigration from seven predominantly Muslim countries—which is being enforced against those with green cards or with dual citizenship. There are currently no NBA or D-League players from the six banned countries of Iraq, Iran, Libya, Somalia, Syria or Yemen. 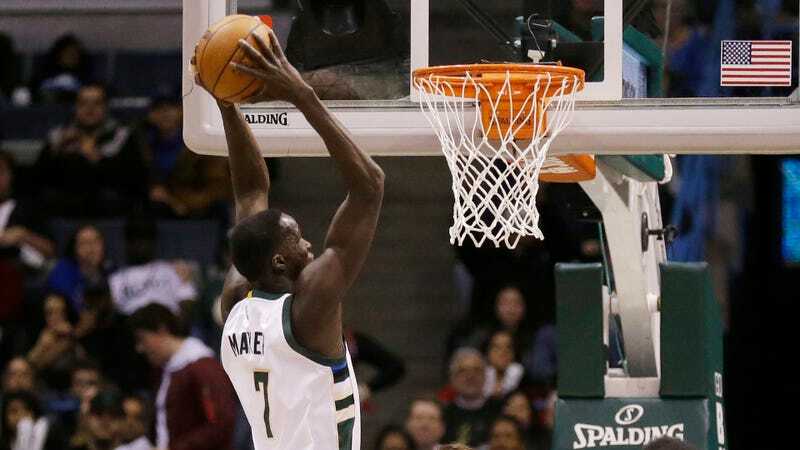 There are two players from what is now South Sudan, which won its independence in 2011 from Sudan, the seventh country banned by the executive order: Thon Maker of the Bucks and Luol Deng of the Lakers, who has dual citizenship with Great Britain. The league has released a statement saying that they are in the process of learning how they might be affected by the ban. A potential area of conflict could be the league’s annual Basketball Without Borders global camp, which will held next month over All-Star Weekend. Though rosters have not yet been released, players from countries affected by the executive order have been included in years past.